Real Estate is the bedrock of Australia’s finances and economy. This sector has performed extremely well in the last five years. However, 2018 is not expected to be a very promising year for property sellers. If you have a property to sell, it is better to sell it quickly before the market dips further. Although there are various methods to sell a property, the fastest way is to sell it online. However, while selling your property online you need to select the right portal. In this case, the selling is outsourced to the agent. He markets the property, interacts with the prospective buyers, arranges viewings and negotiates and closes the deal. You do not have to get involved in the process and your property is sold by a professional. It saves your time and effort. The agent charges a % of the sale amount as commission which is substantial. The agent has many properties to sell, so he cannot dedicate his complete attention to the sale. This may make you miss out good buyers. It will also delay the process of sale. In this case, you can take the help of a real estate company that assigns a dedicated agent who assists you with the entire sales process. The company charges a nominal fee. You are charged a reasonable amount. You can get professional services which makes your job easy. 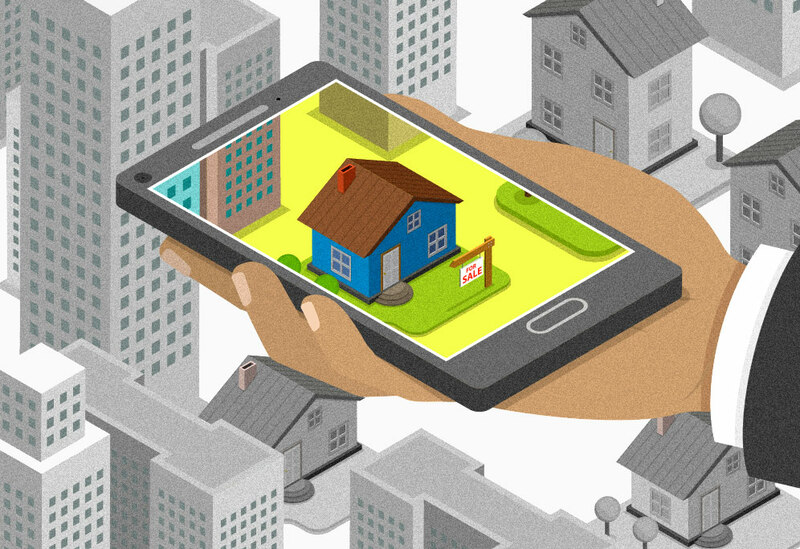 Technology has helped shift the control of a property sale from the hands of professionals to sellers. 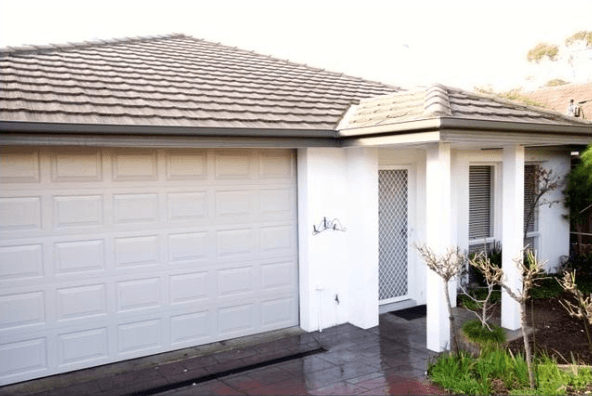 Not very long ago, it was the agent who priced the property, was responsible for the various stages of the sales process and finally its completion. The seller spent anxious moments waiting for progress. But the entire process has undergone a sea of change since the year 2000 ever since property portals appeared on the scene. It has become an easy means for buyers to search property and sellers to sell it. Now selling a property simply means listing it on the site and connecting with potential buyers. You save huge sums because you do not have to pay agent’s commission! You can maximize your revenue as you do not have to share your earnings with any agent! 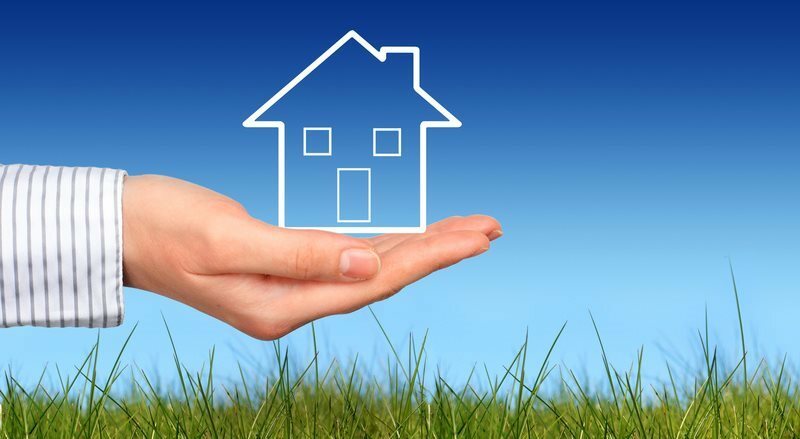 You deal directly with the potential buyers so you can present your property in the best possible manner. Since it is your property, you give your undivided attention to it and so it is the fastest way of selling the property. It requires your dedicated time and efforts. Yes! This is the only drawback! After you don’t sell property very often! When you weigh the gains against your time and efforts, you will see that you will be richly rewarded for your hard work! Now for the choice of a property portal! Minus the Agent is a leading property portal for selling your property. In just a matter of minutes, you can list your property on this site. You are in control of the sales from the beginning of the process. You can chat with the prospects and set the timings for viewings as per mutual convenience. The site is available 24/7 for your convenience to list or edit your listing. This portal has become one of the most sought-after portals for listing both residential and commercial properties. It has a nation-wide reach covering major cities in Australia. The listings are also shared on other leading property portals in Australia. Additionally, the listings are shared on social media sites. 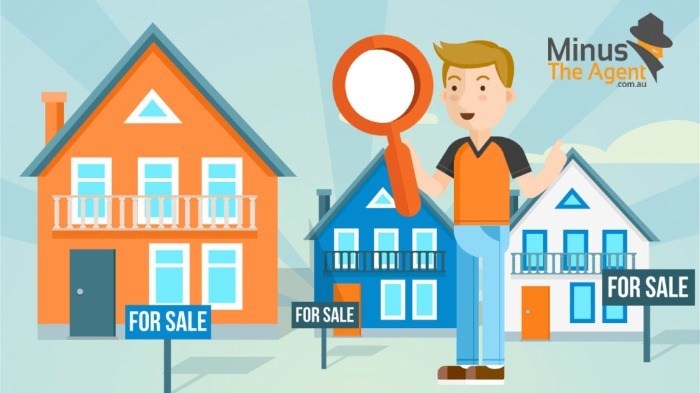 Listing your residential or commercial property for sale on Minus the Agent is the most economical ways of connecting with numerous potential buyers. You can forget about paying any agent commission or fees and maximize your revenue!